Meet new people, enjoy some friendly banter with our Chat Hosts, and play our Chat Games to win some fab prizes! How could you say no to all of that?! 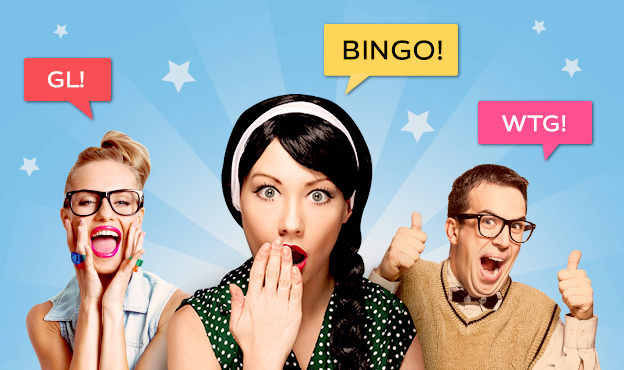 Gossip Bingo has about 10 games per hour so you have loads of chances to play and win whilst your bingo games are in progress.